Matt Wilzbach represents parents & children in DCFS administrative proceedings and court abuse and neglect hearings. 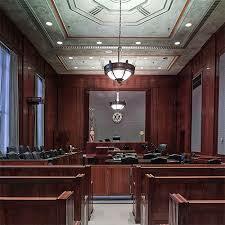 Rely on a qualified and aggressive attorney to help you navigate the complicated legal system. 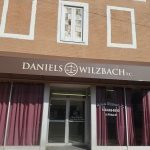 Attorney Matthew S. Wilzbach served as Marion County States Attorney for 12 years.